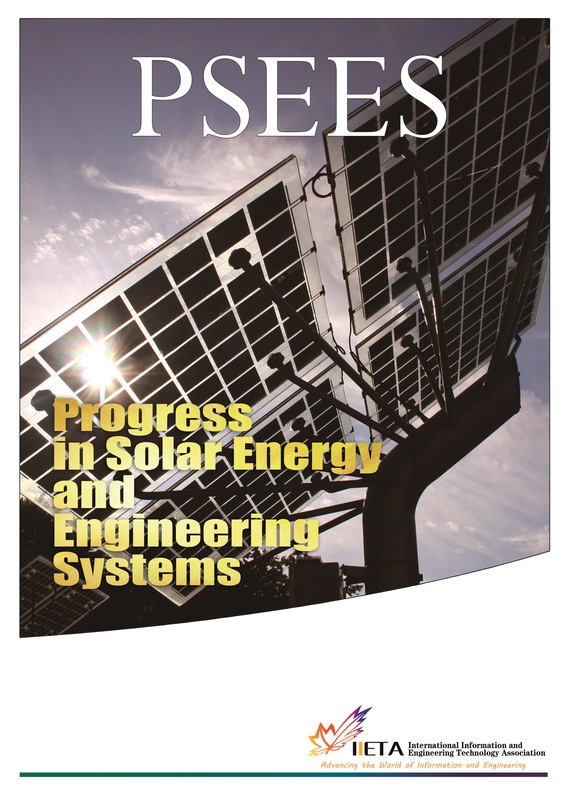 Progress in Solar Energy and Engineering Systems (PSEES) as the newest academic journal produced by IIETA welcomes all original, unpublished and high quality papers presenting information not previously published in journals on any aspect of energy engineering, especially solar and climate energy research, development, application, measurement or policy. The term "solar" in this context includes the indirect uses such as climate changes and technologies, wind and biomass in solar subject. Submitted papers may take the form of reports of original studies or reviews of significant prior works in given areas. PSEES is published quarterly in the last week of each March, June, September and December, with four regular issues (not including special issues) and one volume per year. Upon acceptance, the corresponding author will receive an acceptance letter sent by an editor and be required to prepare the paper in MS Word using the template of PSEES.